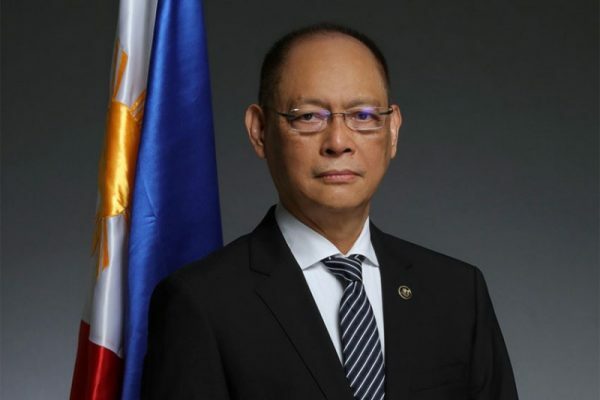 Budget Secretary Benjamin Diokno has said that the weak peso will benefit a number of sectors and industries in the country. In a statement, Diokno said families of Filipinos working abroad, the business process outsourcing (BPO) industry, export-oriented industries and companies that manufacture locally and sell products that compete with imported goods stand to benefit from a weaker peso. The budget secretary also said that Japan, China and South Korea have deliberately weakened their currencies in the past to help develop their economies. He also stressed that what the Philippine economy needs is a competitive peso, not a strong peso. A strong peso does not necessarily mean a strong economy, nor does a weak peso mean a weak economy.